Mississauga’s about to get a two-for-one deal when it comes to new openings of well-known Toronto eateries. 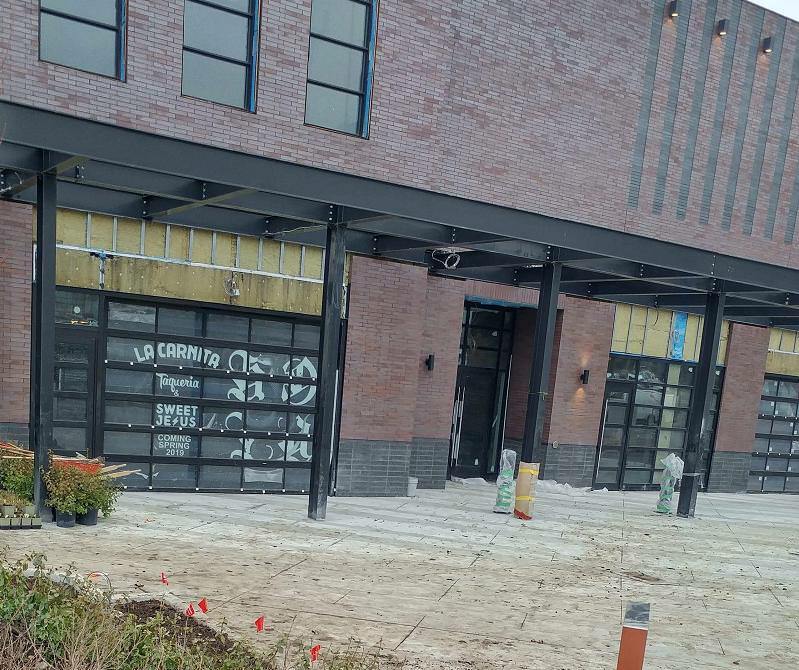 Popular Mexican restaurant La Carnita and ice cream shop Sweet Jesus will be coming to the Food District at Square One as early as next Spring. Both restaurants have made quite a name for themselves in Toronto — La Carnita’s location on College Street is known for its huge lineups, and Sweet Jesus has generated a large (albeit somewhat controversial) media presence since it first opened. “Locally designed with the help of some of Toronto's best street style artists, La Carnita is the spot to enjoy delicious tacos, a handful of churros, run through a mixtape, and wash it all down with a fresh cocktail or beer,” the restaurant writes on its official website. Both restaurants are planned to open in Spring of 2019. What are your thoughts on these upcoming restaurants?